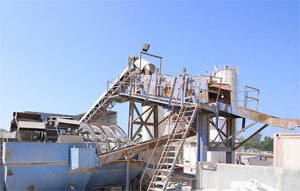 The objectives of processing are to reduce impurities and increase the grade of Silica present and to produce the optimum size distribution of the product depending upon end use. 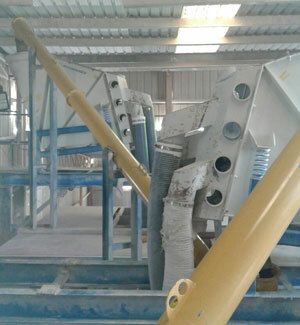 Cleaning the Quartz grains and increase Silica content is achieved by Washing to remove clay minerals and scrubbing by attrition between particles. 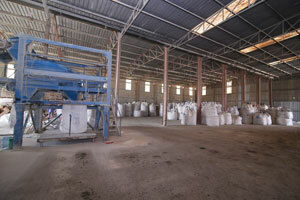 Production of the optimum size distribution is achieved by screening to unwanted coarse particles and classification in an upward current of water to remove unwanted fine material. Quartz grains are often iron stained and the staining may be removed or reduced by chemical reaction involving sulphuric acid at different temperatures. Impurities present as separate mineral particles are removed by various processes including gravity separation, Froth flotation and magnetic separation. 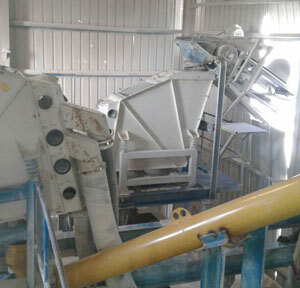 After processing, the sand would be dried and screened by latest technology machines to produce the optimum Size Distribution of product depending upon the end use. We are able to meet any specific standards of our clients.